On 10-12th February, 10 representatives met US State officials, think tank representations and NGOs to discuss Civil Society in ASEAN. This was part of the efforts of the US State Department and the National Democratic Institute. Us President Barack Obama was meeting ASEAN leaders in the Sunnyland meeting and was also keen to discuss the role of civil society in ASEAN. MARUAH was represented by Ms Braema Mathi and here she is with member of the State Department and in a special session with Ambassador Susan Rice. MARUAH, a human rights group in Singapore, condemns the senseless and cowardly terrorist attacks in Jakarta on 14 January 2016 that resulted in the needless loss of lives. We offer our deepest condolences to the victims and their families and the people of Indonesia and support the efforts made by the Indonesian government to bring the perpetrators to justice. MARUAH also supports the Singapore government in its offer of help to Indonesia and the calls made by our Ministers to remain vigilant against these threats in our own country. It is our hope that all people in Singapore will also remain resolute in the face of such challenges and will support peace and humanitarian efforts should the need arise. MARUAH recently wrote a letter to the Thai ambassador in Singapore, and also the Thai representative to the ASEAN Intergovernmental Commission On Human Rights, regarding the current situation in Thailand. 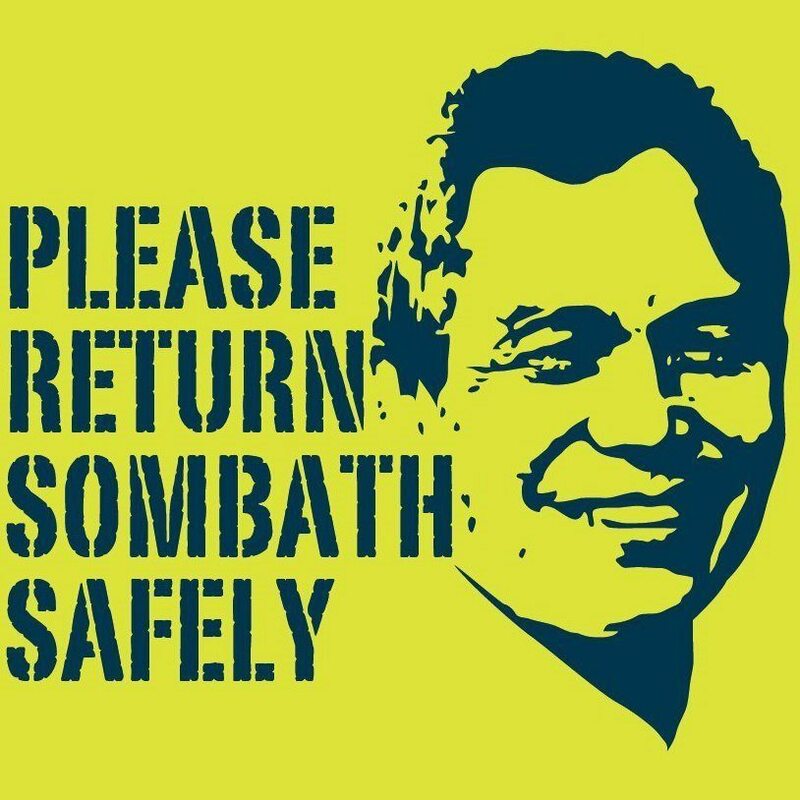 ASEAN Parliamentarians today praised Singapore for its consistent efforts to urge the Lao government to expedite its inquiry into the disappearance of civil society actor Sombath Somphone and urged other ASEAN nations to take a firm, united stand against the shortcomings of the Lao authorities’ investigation to date.